Come Over When You’re Sober, Pt. 1 — Peep’s debut, and now only, studio album — revels in the emotion felt by the young in a way that cuts through perceived style-borders and only serves to salt the wound of a talent lost too early. Born from a realm that features some less-than-desirable imitators, Come Over When You’re Sober, Pt. 1, in hindsight, is a surprisingly successful and coherent release. 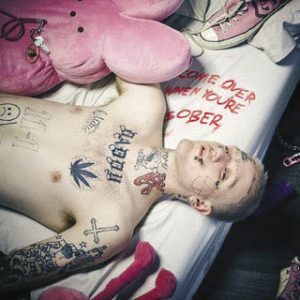 The suicide and drug references that permeate the album serve as foreboding warnings to Peep practicing what he preached. In only seven tracks, Peep lets us learn what he’s about, and in light of recent news, there’s no one that can say otherwise.